Looking forward to the weekend How about you? 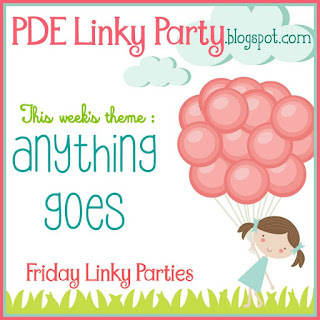 It's time for this weeks challenge over at PDE Linky Party which as you know is always Anything Goes! 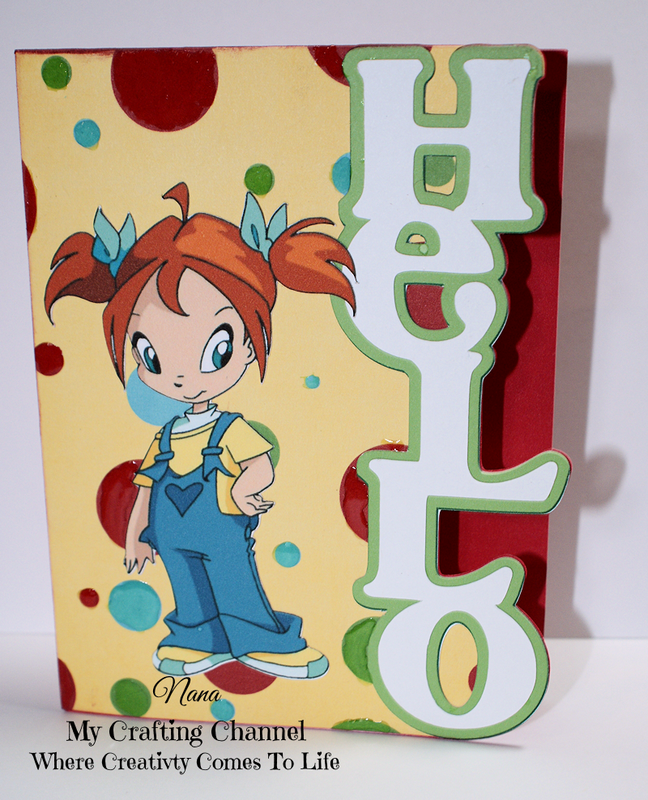 For this challenge I created this adorable Hello Edge card. This one is not my design the card base is from My Scrap Chick. This is a great card! I love the cut out HELLO down the side. Very cute card! Love the colors and the hello edge! Fabulous card! I love the design of the card and that image is so perfect! This is so fun and festive! Have a wonderful weekend! WOW!!!! what a great card I love the shape and the image. So so cute!! Love the bright colours! Love the Hello edge on this adorable card and the image is so sweet! Thanks for playing along with us at DL.ART Thnakful Thursday Challenge! Super cool, cute & fun!! Fun file and sweet image!